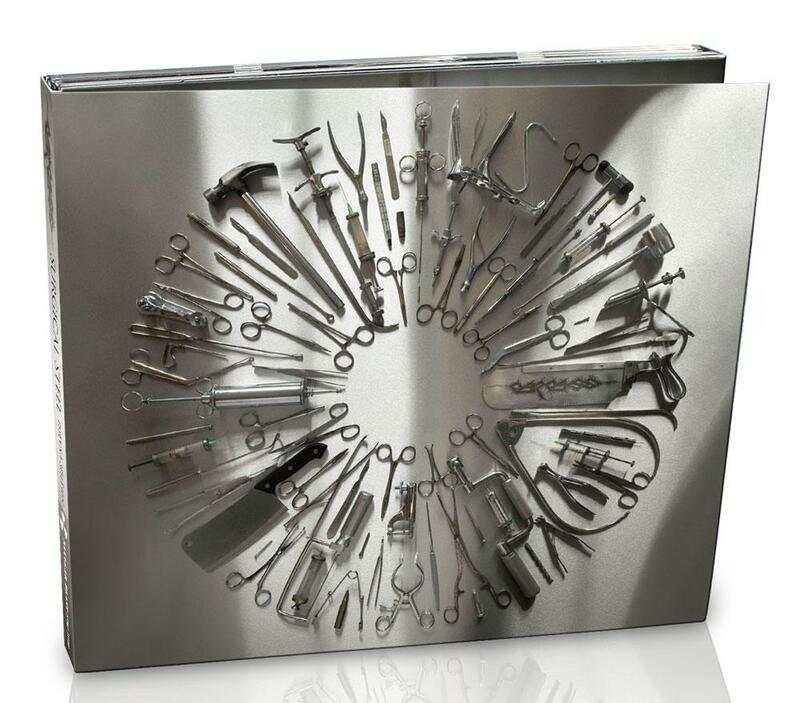 CD Review: Carcass – Surgical Steel – Burning Fist! September 17, 2013 September 17, 2013 • Burning Fist! Its been a long while in fact. 17 years to be precise. Is that too long to wait between albums? Probably. But Carcass do have a fairly plausible excuse to be fair. The demise of the band has already been comprehensively documented, but when they reformed in 2007 for a series of festival appearances, it seemed unlikely that any new material would be recorded due to prior commitments of guitarist Micheal Amott (Arch Enemy) and drummer Daniel Erlandsson (Also Arch Enemy). Fast-forward another 6 years, and look what’s now available, that’s right: “Surgical Steel”. For the uninitiated, Carcass essentially helped craft, not only the Grindcore scene (Reek of Putrefaction – 1988 & Symphonies of Sickness – 1989), but had a massive impact in Death Metal (Necroticism – Descanting the Insalubrious – 1991) AND melodic Death Metal (Heartwork – 1993). It could be said that most of the music on “Surgical Steel” essentially picks up from the ground work that “Necroticism” & “Heartwork” built, but its not completely devoid of elements from the controversial “Swansong” (1996) album. So, lets dissect this a little more, shall we? The album opens with “1985” (clearly a nod to when Carcass was formed? ): a slow burning, but evocative guitar instrumental that is layered with soaring pinched-harmonics and melds straight in to THAT unmistakable guitar tone and Jeff Walker’s (Bass & Vocals) manic snall, as “Thrasher’s Abattoir” rips through the speakers. All of a sudden, its like Carcass have never been away! And before you know it… BANG!!! Blink and you’ll miss it, Straight in to “Cadaver Pouch Conveyor System”. The pace is relentless! Its when we get about 40 minutes in to “Cadaver Pouch…” that other standout feature of Carcass rears its rotten head – the twin guitar melodies. These are sprinkled through out the album and they are simply wonderful additions to the songs. Its worth mentioning at this point the excellent work that both Bill Steer and new boy Ben Ash do with the guitar work. “A Congealed Clot of Blood” reigns in the speed in favour of a more measured approach, only for you to be taken unawares and hit around the face with “The Master Butcher’s Apron”! Then we have (the intriguingly named, and i’ll let you Google it!) “Noncompliance to ASTM F899-12 Standard”. If, and i do mean “IF”, you could sum up Carcass in a single song, this would be it. It has simply one of the coolest lead guitar parts of the album (Not the coolest though! That goes to “Captive Bolt Pistol”! ), as well as a riff and drum beat that will get lodged in your head for days. The most surprising track on the album is the closing song “Mount of Execution”. It opens with an acoustic guitar part that wouldn’t be out of place on an Iron Maiden record, and then just as you’re being drawn in to its dream-like licks, it gives way to a some perfectly paced metal, and then warps in to some Thin Lizzy style trade-offs It works brilliantly and serves as a fitting end to album, and as it all fades in to the distance, there is only one thing left to do… Simply hit play, again! There is no doubting here, that Carcass have made the album most were expecting in the mid 1990’s but with a few modern twists. It pays homage to the fans as well as keeping things fresh for those a little late to the party! Expect to see this at the top of a lot of year end polls… Essential listening. 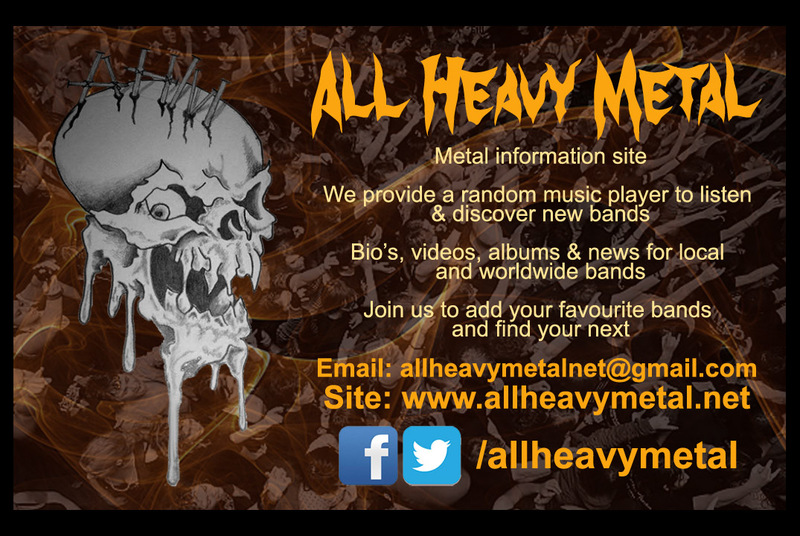 Posted in ReviewsTagged Carcass, death metal, heavy metal, metal, Review, reviews, Surgical SteelBookmark the permalink.